Since 1984, Homerwood has concentrated on what many consider to be the high end of solid wood and engineered wood plank flooring. 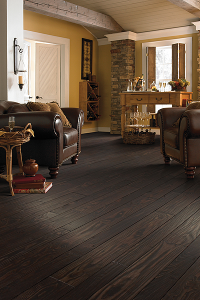 Plank flooring with character, with size and diversity, and style that few others can claim to match. Homerwood engineered hardwood floors are a quality product backed by a lifetime structural warranty from the manufacturer. The finish on the UV-cured urethane floors is one that has a 50 year residential warranty. Homerwood also offers a UV-cured oil finish but since the oil is absorbed by the wood in creating the finish they cannot offer a warranty for that product so be sure to check if that is important to you. The UV-cured urethane planks have an aluminum oxide element with Homerwood’s proprietary additive the gives a superior wear element to the plank. As we have discussed in past posts there is a growing concern and need from consumers of wood flooring about the materials used in the production and finishing of wood floors. 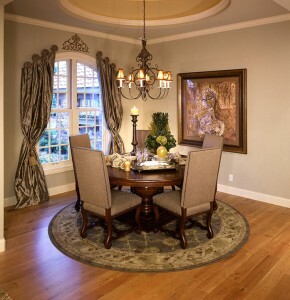 The Homerwood engineered floors are created using solvents, are volatile free and they create no emissions. The flooring experts at American Carpet Wholesalers can help you pick the best Homerwood wood plank flooring for your project. We are highlighting the Cherry Cinnamon variety in our post. 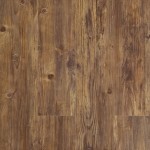 This is a smooth surfaced premium plank that is 5/8” thick in the engineered variety. What is impressive is the widths that are available from Homerwood – up to an astounding 8” wide! 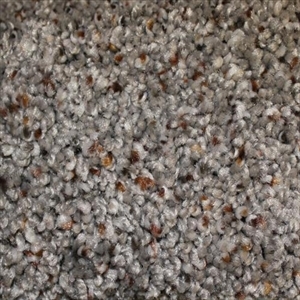 You can order these from American Carpet Wholesalers in any combination and really create a unique floor for your home. 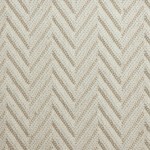 Be sure to discuss the lengths, they can be random ranging from 1 foot to 7 foot, and it may be best to consult with a floor installation pro in your area. To see the entire collection of Homerwood hardwood engineered plank flooring visit the American Carpet Wholesalers site here. 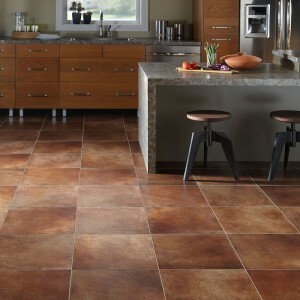 Or call them at 800-548-2706 and discuss your flooring project with their great and knowledgeable staff.